Making streets cleaner has been identified as a top priority by the City of Lawrence, and a new street sweeper for its department of public works is helping with the job. 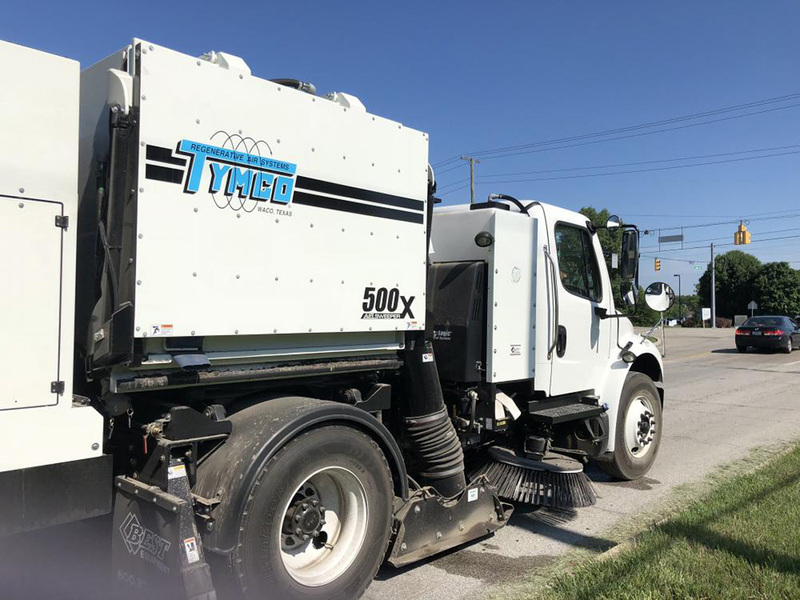 The city recently purchased of a new Tymco 500x High Dump Street Sweeper. “Routine street sweeping has many more benefits than just aesthetics,” Mayor Steve Collier stated. “This essential city service will keep storm drains clear, improve air quality and lessen the opportunity for vehicle collisions.” Collier said the city also plans to purchase a new Madvac, a drivable litter vacuum with a robotic arm, to better equip DPW crews and to keep arterial and residential thoroughfares clean.